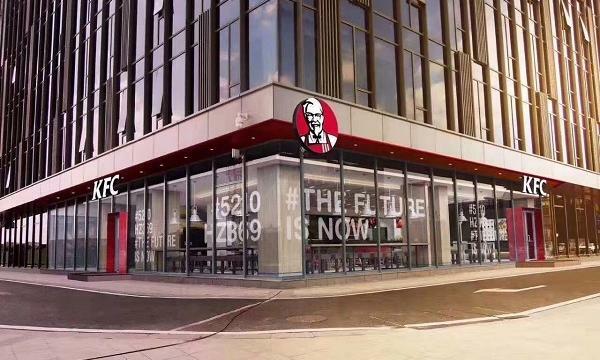 Yum China has announced that they launched their new ‘future’ concept store for KFC in Hangzhou that has digital technologies such as self-ordering kiosks to digital and mobile payment solutions. The store features an open, transparent store layout and aims to target younger generations.A KBAR is also available, serving made-to-order dessert items, juice and specialty tea drinks that caters to the increasing demand for personalized service and menu items. Meanwhile, Yum China also launched a fully automated dessert station in their Suzhou outlet. Customers will have to scan a QR code and select three ice cream flavours. A robotic arm will then serve the ice cream in a cone. 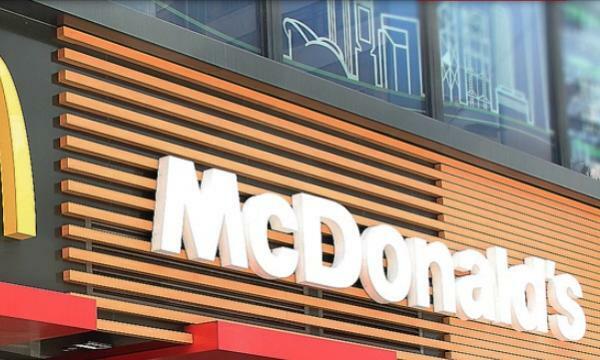 The fast-food operator plas to run trials for the said technology in other locations, as the dessert segment is seen as the chain’s key growth driver in China. "Digital is transforming the restaurant industry and we are excited to test cutting-edge technologies at scale and bring new experiences to our customers. 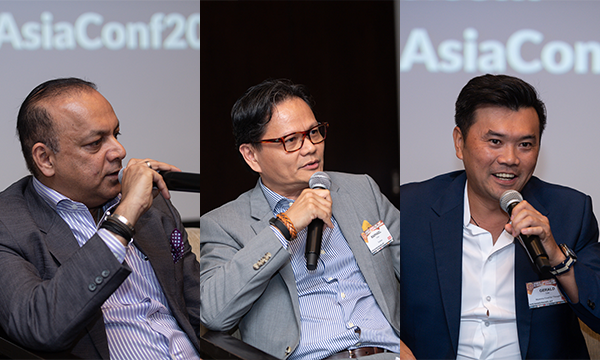 We are using technology to redefine every touch point of the customer journey,” Joey Wat, CEO of Yum China, said. Last September, they announced that KFC and Alibaba held a joint launch of an AI-powered self-ordering kiosk, which is said to provide a more efficient way to navigate and order from the chicken chain’s menu as it reduced waiting times. A year prior to that, they also partnered with online mobile payment platform Alipay to introduce the Smile To Pay feature. It is a facial recognition payment technology that has rolled out to 300 KFC stores across China. “We will continue to explore the latest technologies to create unique dining experiences and offer our customers more convenient and personalized services," Wat added.